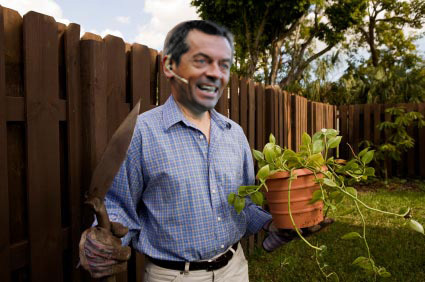 FistedAway EXCLUSIVE: With Hull chairman Adam Pearson having placed Phil Brown on gardening leave with nine games left of the season. FistedAway can now bring you exclusive extracts from his garden diary, sourced from his kitchen table via an unlocked back door. Made a great start today, just call me Phil Brownfingers! Brought in a few new plants early doors in anticipation of the coming season, and what can I say – they have worked a treat. A lot of people who walked past thought that I would struggle early on, that my purchase of that flashy Brazilian plant was doomed to failure. “It’s just not suited to the British climate” they all said. Well Phil Brown has shown them, shown the ruddy lot of them. I’m not one to blow my own trumpet but I think I have the qualities needed for the top gardening job in the country. Presenting Gardener’s World on BBC television. Oh, and I am really quite good at the trumpet. We at Fisted Away need some compassionate leave in order to come to terms with today’s sad news about Phil Brown leaving Hull City. Before we can give a considered and heartfelt response, we would like to first reminisce. 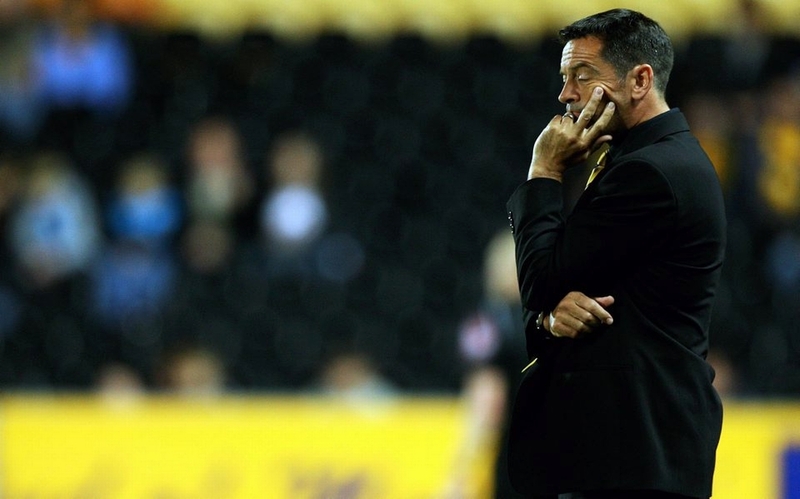 Try and remember Phil Brown as he was, not how he left us; look back fondly at the times he made us laugh, and the times he made us also laugh. 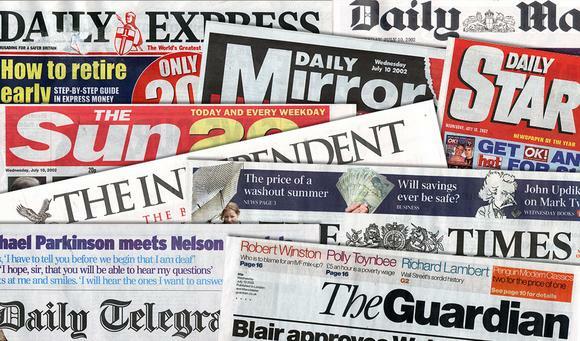 “I have to emphasise – oooh bay-bayy – this isn’t a publicity stunt or anything like that. Oh yeeeah-hee-yeaa-ah. We are deadly serious about bringing Michael to Hull” sang Brown at yesterday’s press conference. To the tune of ‘Let’s Get It On’. Following last Saturday’s loss to Liverpool, Brown conducted the post match press conference alongside ‘Lil’ Phil’: a hand-puppet replica of himself, made entirely from black felt and orange rind. When asked whether the club would be taking disciplinary action against Caleb Folan after his rash red card, the devon fudge-coloured manager looked towards Lil’ Phil, rotating his hand so that he could look the puppet directly in his googly eyes. Brown then wiggled his thumb and pinkie fingers to induce wild gesticulations from Lil’ Phil’s flailing fabric arms.